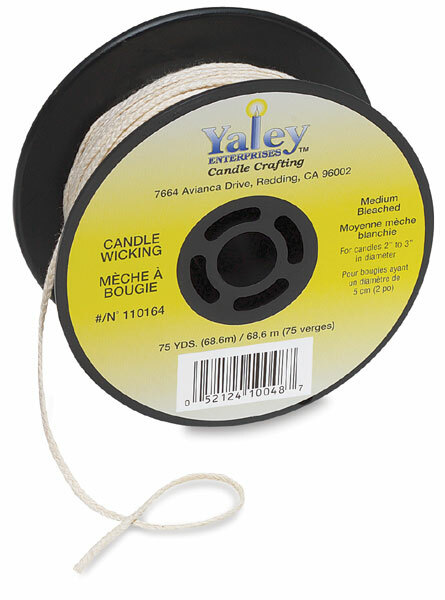 Bleached Wicking is a prepared wick with four sides. It's easy to work with and will not bend as it burns. It comes in a 75 yard spool.